London Euston railway station will be closed over the weekend of the 18th and 19th August. This will cause some disruption to the travel plans of any delegate planning to arrive in the UK at one of the London airports. Please let us know if this will affect you, and we will try to help you to find alternative travel arrangements. For anyone travelling to Llandudno by train, you can make a considerable saving by purchasing an "Advance Single" ticket; these are now available for purchase online from the Arriva Trains Wales website. 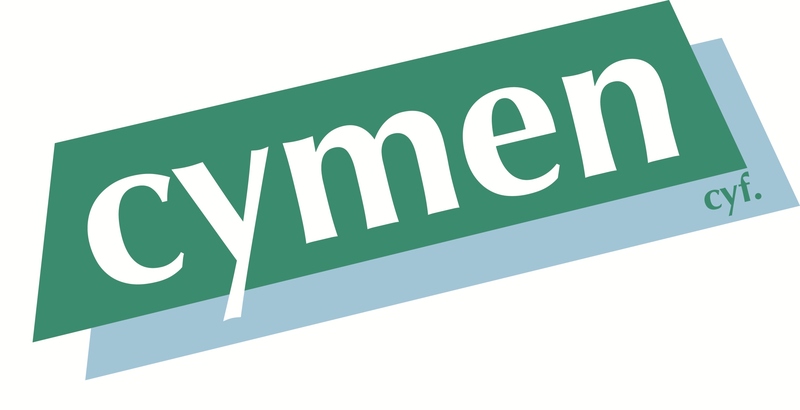 Please note that Advance fares are only available at certain times of the day, and they must be used for the journey for which they are bought - you cannot use them on another train. The North Wales Postcard Club will be holding a fair in Llandudno on Saturday 18th August 2018 from 10:00 to 16:00 (Admission £2.00). I have been in touch with the club secretary, and whilst correspondence chess postcards are not neccessarily familiar items to their members or dealers, any collectors of CC postcards arriving at Congress on the Saturday may be interested in taking a look. The venue is within easy walking distance of the Imperial Hotel. If you do pay a visit to the fair, please make yourself known to the organisers. Added further details of the excursion to Llanberis on Thursday 21st August. Please note that tickets for the Snowdon Mountain Railway are limited, book early to secure your place! Discounted "early bird" registrations for Congress are closed; delegates not yet registered will now have to pay the full rate for rooms at the Imperial Hotel, or find alternative accommodation in Llandudno. The final deadline for Congress registration will be Friday 6th July. The official invitation to Congress has been distributed to delegates and officials by the ICCF General Secretary. 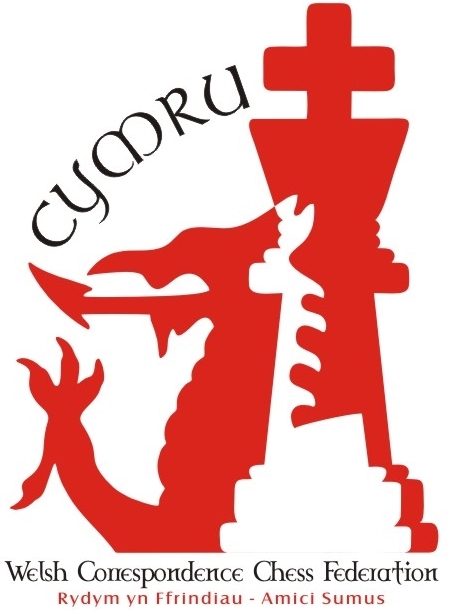 The awards of Correspondence Chess Expert (CCE) and Correspondence Chess Master (CCM) were introduced following an ICCF Congress proposal by the Welsh Correspondence Chess Federation at our last home Congress in Cardiff. CCE and CCM titles are not normally awarded formally at Congress, however if the recipient is able to attend in person, a medal and certificate is presented at the annual award ceremony. WCCF warmly invite the recipients of all new ICCF titles (including CCE and CCM) since last Congress, in particular those from England and Scotland, to attend the welcome party on Sunday 19th August and the opening of Congress and award ceremony on the morning of Monday 20th August, where they will be officially presented with their medal and certificate by the ICCF President. Full details of the programme are under "Congress>Programme" on this website. Please let us know if you need help finding accommodation in Llandudno. The 2018 ICCF Congress will be hosted by the Welsh Correspondence Chess Federation at the Imperial Hotel, Llandudno from 19th to 23rd August 2018. All ICCF delegates and officials are warmly invited to attend - more details will appear on this website as Congress approaches. Rydym yn Ffrindiau - Amici Sumus!